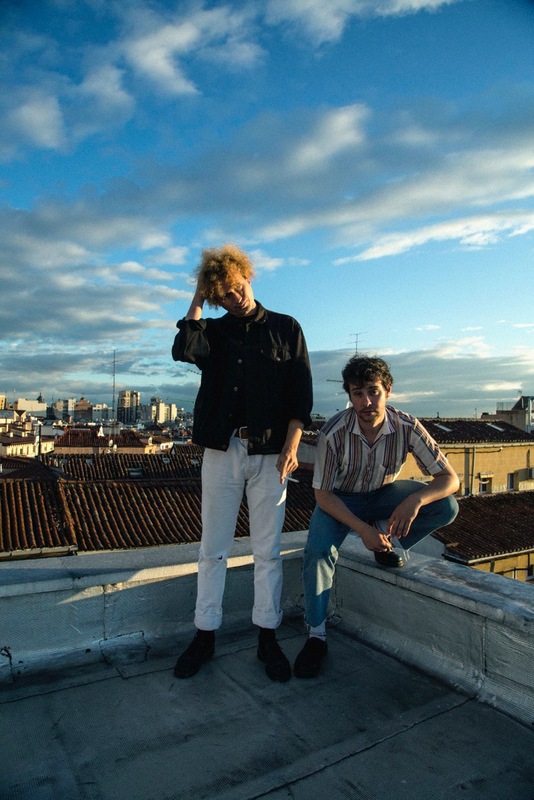 Madrid's finest garage punk wrecking crew The Parrots have dug out their passports. A full North American tour is in the works, and if last Autumn's UK jaunt is anything to go by then it's bound to be a riot. Calling a halt after a sweat-bound Brixton Windmill affair, the tour included old favourites, deep cuts, and the odd blast of something new. New single 'Cigarette Burns' is a barbed three minute blaster, a jolt against boredom and the lingering ennui of the everyday. The sound of beer cans colliding against guitar strings and sweat pouring over amplifiers, 'Cigarette Burns' is a non-stop riot from start to finish.